Many women and men choose to wear makeup to cover up blemishes and redness caused by acne. "Non-comedogenic cosmetic products are advertised not to clog pores. However, "some non-comedogenic" products may still cause a breakout. The "pore clogging" power of a particular makeup is a fuzzy subject with no reliable method of testing. Further refinement of comedogenicity testing is needed. Everyone's skin will react differently to makeups and ingredients, amount of products that are used, the duration that is worn, and purity of ingredients all contribute to whether or not makeup used to cover blemishes will make acne worse. 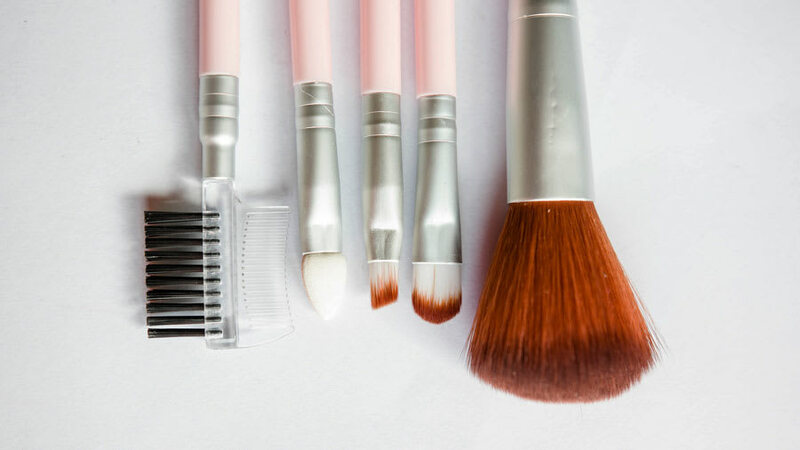 Not only must these factors be considered when choosing whether or not to wear blemish concealing makeup, but one must consider also the makeup sponge or brush that may be harboring bacteria that can cause breakouts. "Acne-fighting makeup formulations can be found in most department stores and drugstores. 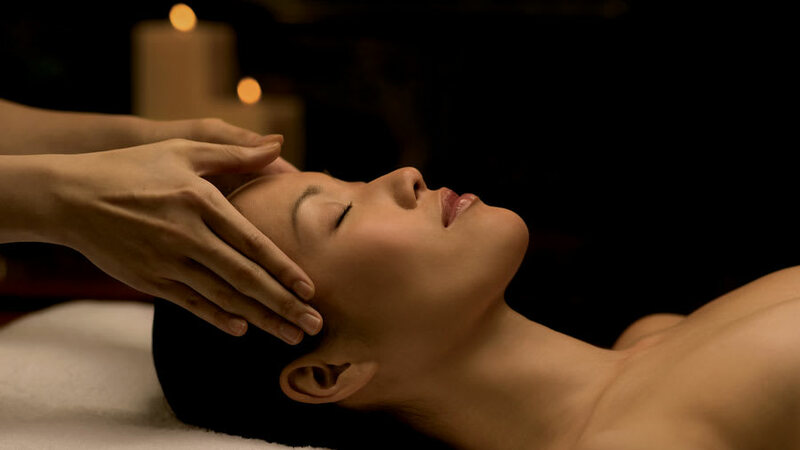 However, the low concentration of acne fighting ingredients is unlikely to completely clear blemishes. It is probably best to spend the money on appropriate skin care products and dermatologist-recommended acne treatments rather than on a markup labeled to fight acne. What Makes a Cosmetic Product Pore Clogging? A comedone is a non-inflamed acne blemish, either as an open blackhead or closed whitehead. Therefore, a “non-comedogenic” cosmetic product is advertised to not clog pores. However, the testing is performed on the back rather than the face, so some “non-comedogenic” products may still cause a breakout. The “pore clogging” power of a particular makeup item, therefore, is a fuzzy subject with no reliable method of testing. Further refinement of comedogenicity testing is needed. If you have acne, determining whether a product labeled as “non-comedogenic” will clog your pores will likely be determined by trial and error. Does Makeup that Covers Blemishes Make Acne Worse? There are many factors that contribute to whether someone will develop a blemish from a makeup product. Every individual’s skin will react differently to makeups and ingredients. Additionally, the amount of product that is used, the duration it is worn, and the purity of the ingredients all play a role in how the skin will react. 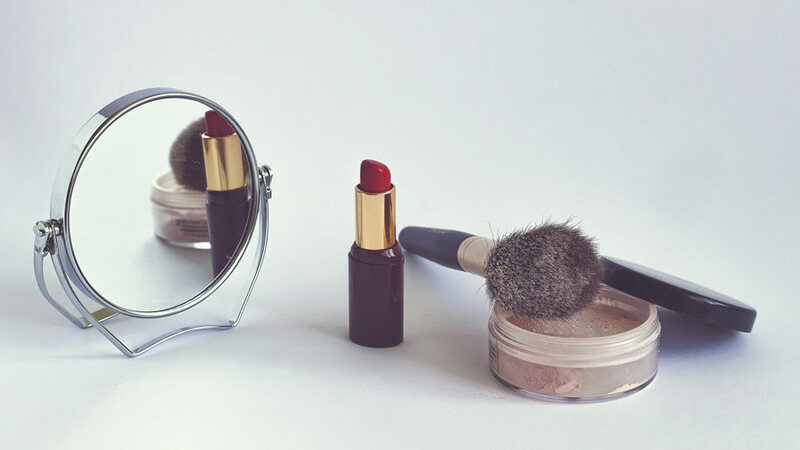 Not to mention variability in maintenance - a dirty makeup sponge or brush could be a culprit to spread bacteria and cause breakouts over the makeup product itself. 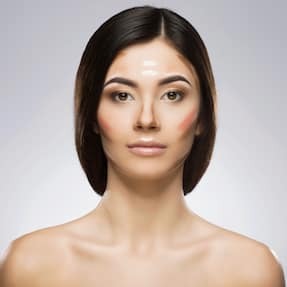 In summary, covering blemishes with makeup can indeed make acne worse for reasons including spreading bacteria with dirty makeup applicators and comedogenic ingredients. Most department stores and drugstores carry “acne-fighting” makeup formulations, marketed towards teenagers and adults who suffer from acne. Many of these products are advertised as “lightweight” and contain “acne-fighting salicylic acid,” sometimes along with “soothing aloe.” Commercially available salicylic acid ranges from strengths of 0.5% to 2%, with most face makeup products containing 0.5%. 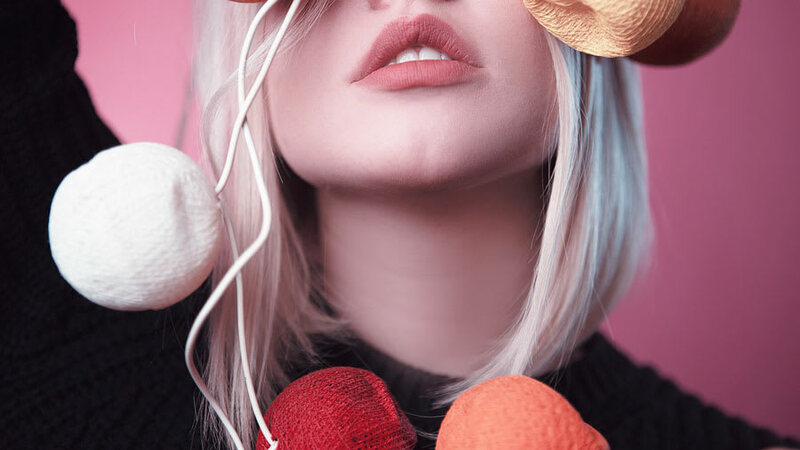 Although salicylic acid has demonstrated an ability to improve acne, the low concentration in makeup is unlikely to totally clear your blemishes. Your money is probably best spent on appropriate skin care products and dermatologist-recommended acne treatments, rather than on makeup labeled to fight acne. Select cosmetics that are hypoallergenic and non-comedogenic. Look for face foundation that is oil-free and contains sunscreen with board-spectrum ultraviolet (UV) light coverage (blocking both UVA and UVB). Gently wash off makeup with your hands and lukewarm water, but do not wash more than twice per day to prevent the skin from becoming too dry. Based on this study, perhaps instructions on skin care and cosmetics have a favorable effect on the overall well-being of acne patients. Instead of a “no-makeup” policy (which many acne patients disregard), asking for guidance on how to select, apply, and wash off makeup to avoid causing more pimples could help those with acne. Consult a healthcare professional on how to select, use, and wash off makeup when you have acne. James WD. Clinical practice. Acne. N Engl J Med.2005;352(14):1463-1472; PMID: 15814882. Matsuoka Y, Yoneda K, Sadahira C, et al. Effects of skin care and makeup under instructions from dermatologists on the quality of life of female patients with acne vulgaris. J Dermatol.2006;33(11):745-752; PMID: 17073988. Zander E, Weisman S. Treatment of acne vulgaris with salicylic acid pads. Clin Ther.1992;14(2):247-253; PMID: 1535287.